A Northeast Texas man has been honored with an invitation to sing at the National Presidential Prayer Breakfast. 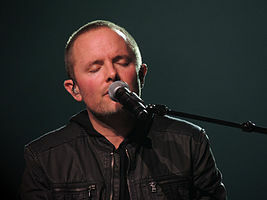 Chris Tomlin is a Christian singer from Grand Saline. The Prayer Breakfast will be held February 7, in Washington, DC.